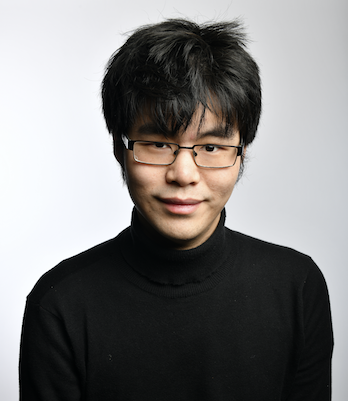 Dave Joke of the Fringe Winner, Cambridge mathematics dropout and professional poker player Ken Cheng embarks on his UK-wide tour following a sold-out, award nominated run at the Edinburgh Festival. Born to Chinese immigrants in the UK, Ken never had the most normal upbringing. Best Dad Ever is a tale of his unique childhood, exploring his obsession with toy lambs and his complicated relationship with his parents. From Radio 4’s The Now Show, Comedy Central at the Comedy Store, Celebrity Eggheads and BBC Three’s Top Tens. Ken is the writer and star of his own BBC Radio 4 series, Chinese Comedian. In 2019. he will co-host E4’s brand new gameshow The Hangover Games.